dates for EUF youth events have been set now. Teams may choose freely which event to attend. Teams may even attend both events. Or a nation with many players may choose to send two teams with different players in one division to both events, eg an A team and a B team. A third event is planned in Tallinn / Estonia; datails for that will be set in early 2017. The date will probably be early July. All youth events will be quite economic, in order to ensure that potential participants will not need to cancel for financial reasons. The 6 day EYUChampionship will be slightly more costly than EYUCup, but also very affordable and within the cost frame of previous years. There is plenty of budget accomodation available on premises, camping and gym floor space. Why is EUF sanctioning more than one youth event in 2017? Because we see that more players are playing today, in more countries. Especially in south eastern Europe, we see numerous new junior activities. These countries are able to form teams and attend an international event, and are very keen to do so; alas, money prevents them from attending a 6 day event, and also their level of play in some cases is not quite yet ready for the big EYUChampionship. It is our aim to enable as many nations as possible to gain some international experience, as this will aid the development both in quantity and in quality. Federations that have shown interst in sending one or more team to Debrecen include: Hungary, Romania, Poland, Slovakia, Slovenia, Serbia, Bosnia, Croatia, Bulgaria, Romania, Ukraine, Moldova, Russia, Georgia. Yes, youth ultimate is growth bound! Curently, EUF is also developing a "train the trainer" curriculum, which will be used for clinics in 2017, parallel to youth events. They are both aimed at potential coaches that are not very familiar with ultimate, namely sports teachers. But also to enable ultimate players to become coaches. We aim to profit from that already in 2018, when we will not see a central EUF youth tournament but several in all regions, targeting not only elite players but any interested kid. So, you now can start your planning. This email goes not only to EUF federations and Eurodisc, but also to the team reps of EYUC2016, and the contacts in the southeast regions who have respondend before. 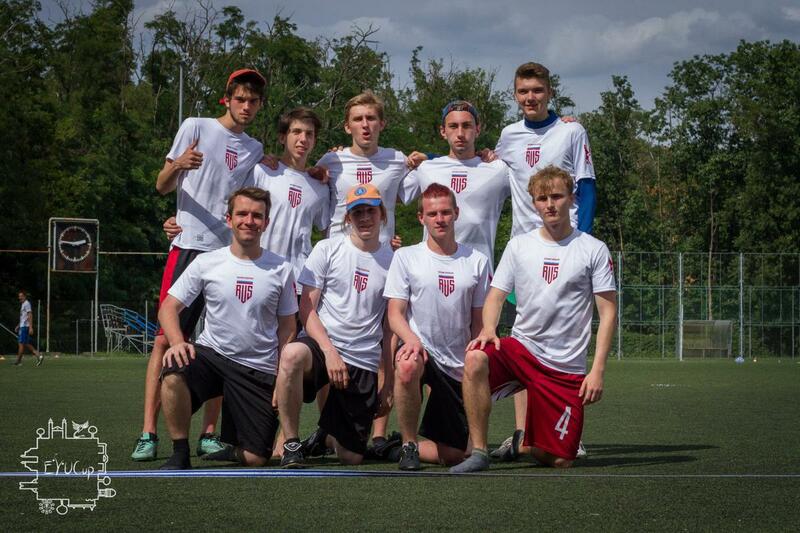 I could not include all team reps of WUCC 2016, as I do not have this list. So, please do forward this to any relevant contacts.